I almost squealed when I got this in the mail today. I’ve never tried anything from Lorac, but I’m always seeing bloggers use the pro palettes on Youtube, so I figured this is a quality brand. I waited patiently for this to go live on the Ulta site and was able to order one, along with some other things that I needed anyway. I still can’t believe this palette was only $12? Such a steal. 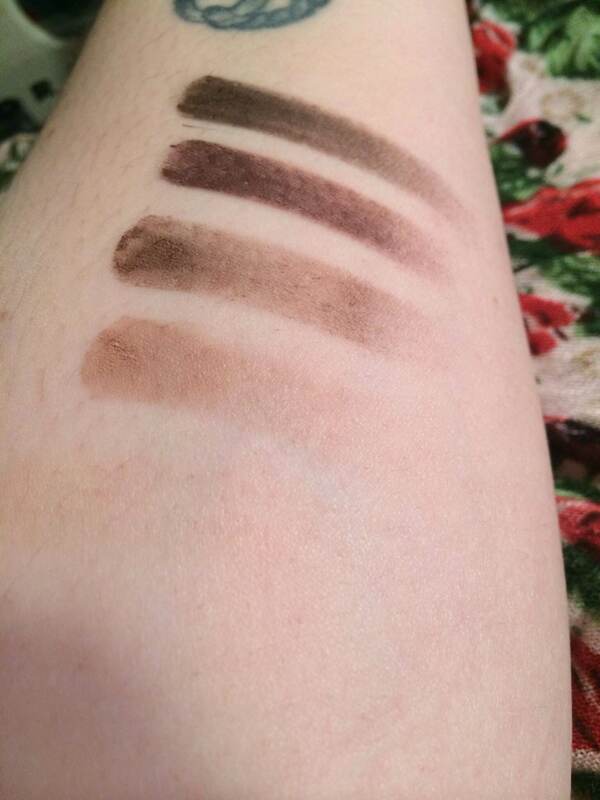 Here are the swatches from the Vintage Vixen palette, and oh my gosh. Matte/Vintage lovers dream right here. The lightest shade would not swatch on my skin at all, but it’s just because I am super pale. These shades glide on so easily though. I can tell why so many bloggers love Lorac so much. 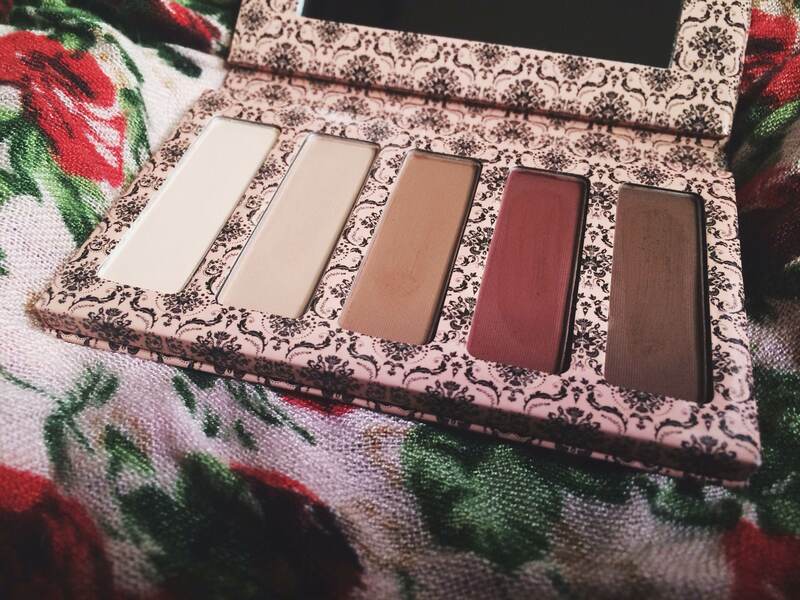 Very high quality, and the amount of product in this palette is great as well. I did not get the other palette simply because I didn’t see myself using it. I didn’t want to order something just because it’s “limited edition” and then not use it. I collect makeup to an extent, but I do use what I buy (or at least try to). Just call me the green monster 😉 This is a lovely palette. Great shades for a cat eye!